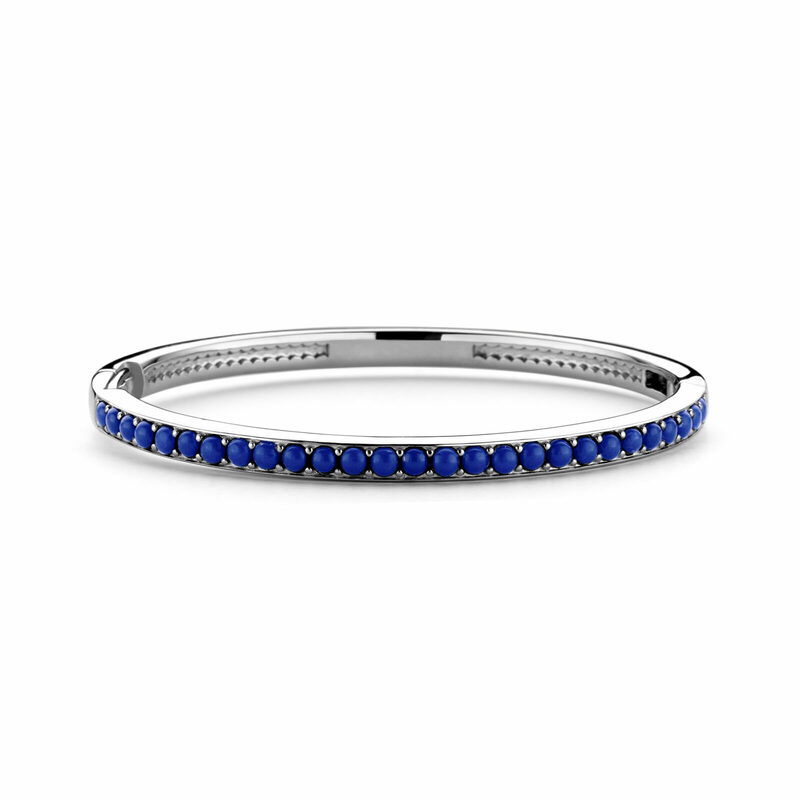 This TI SENTO – Milano silver bracelet 2880BL with her dark blue lapis style handset stones has an opulent feel. 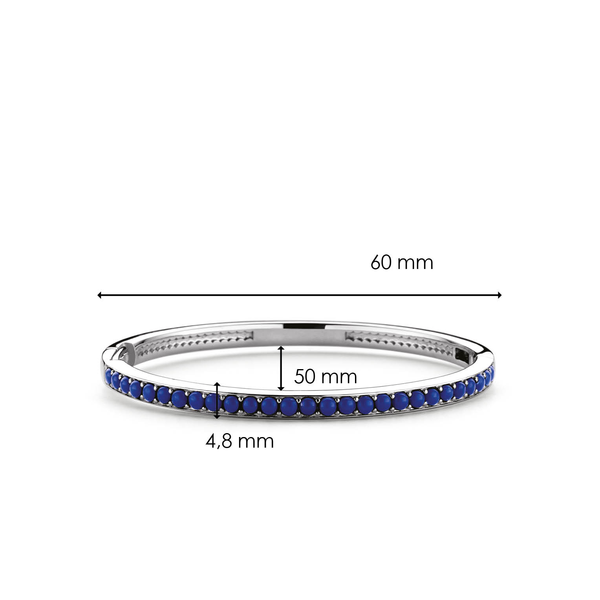 Mix and Match her with other bracelets or give her centre-stage by wearing her on her own. Her safety-lock keeps her with you all the time.